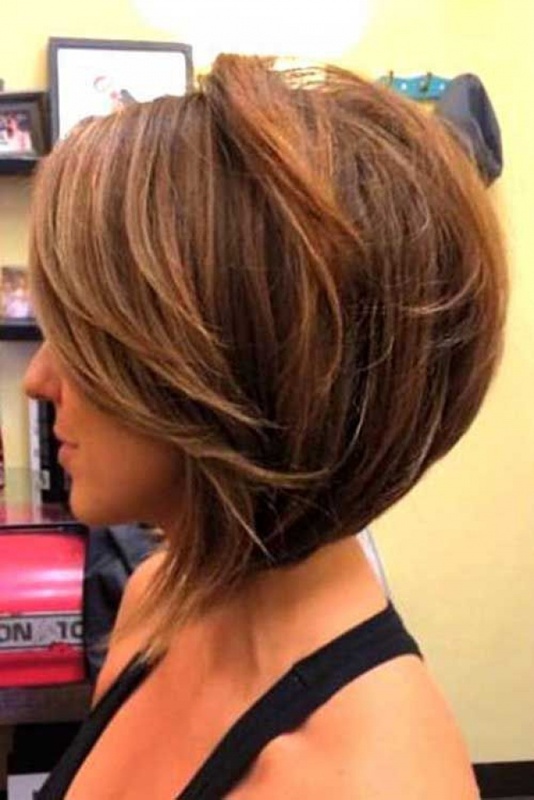 Ready for an exciting, new gallery of gorgeous short haircuts? 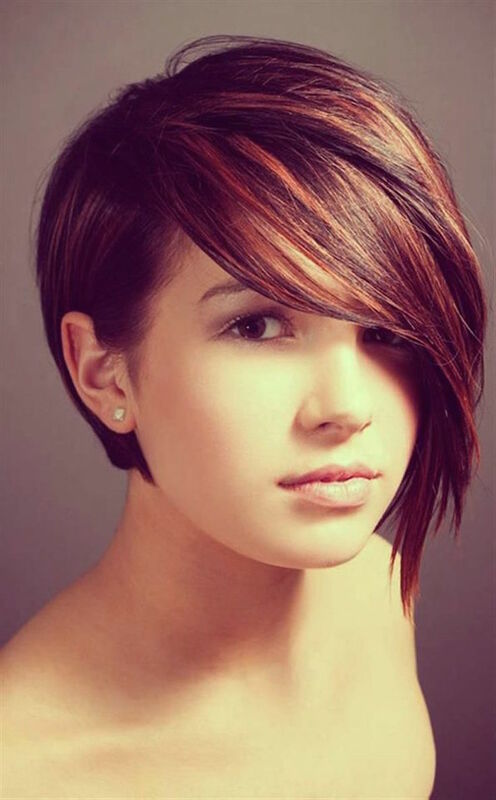 Come in and browse the latest hairstyles and color trends worn by your favorite celebrities – they are all fabulous. 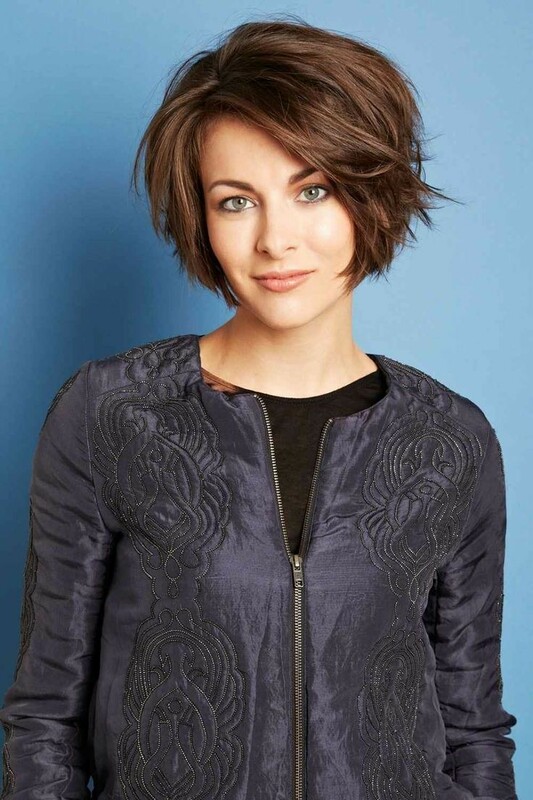 With fresh color and styling techniques, edgy cuts and the amazing, new metallic-gold blondes this is the perfect place to find your hot new look!